In 1995, owner Abe Pollin announced he was changing the team’s name because Bullets had acquired violent overtones that had made him increasingly uncomfortable over the years, particularly given the high homicide and crime rate in the early 1990s in Washington, D.C. The final straw was the assassination of his longtime friend, Israeli Prime Minister Yitzhak Rabin. A contest was held to choose a new name and the choices were narrowed to the Dragons, Express, Stallions, Sea Dogs, or Wizards. 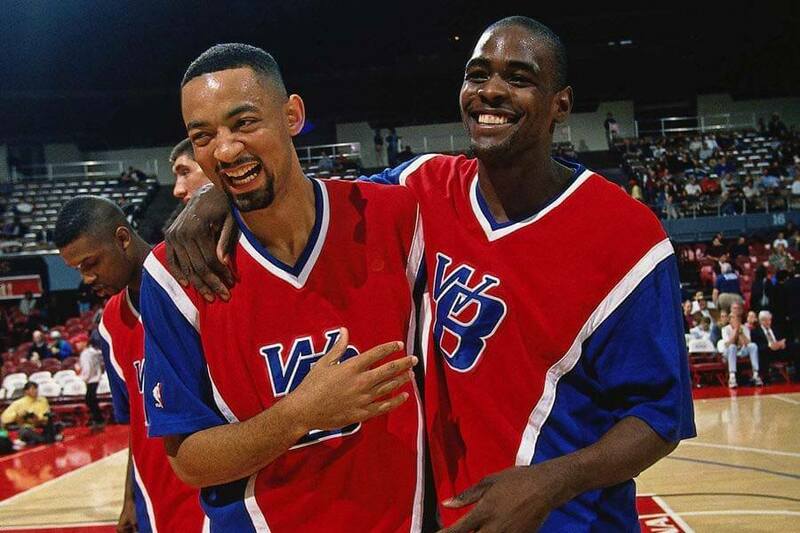 On May 15, 1997, the Bullets officially became the Washington Wizards. The change generated some controversy because Washington is a predominantly African-American city and Wizard is a rank in the Ku Klux Klan. A new logo was unveiled and the team colors were changed from the traditional red, white and blue to blue, black and bronze, the same colors as the Washington Capitals hockey team, also owned by Pollin. That same year the Wizards moved to the then MCI Center, now called Verizon Center. The Verizon Center is home to the Capitals, the Washington Mystics of the Women’s National Basketball Association and the Georgetown Hoyas men’s college basketball team.